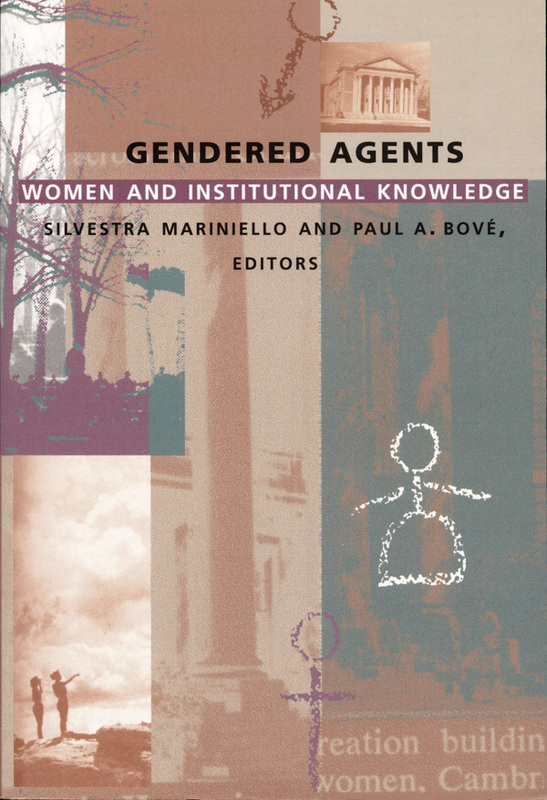 Gendered Agents, edited by Silvestra Mariniello andPaul A. Bové, presents essays by influential feminist theorists who challenge traditional Western epistemology and suggest new directions for feminism. 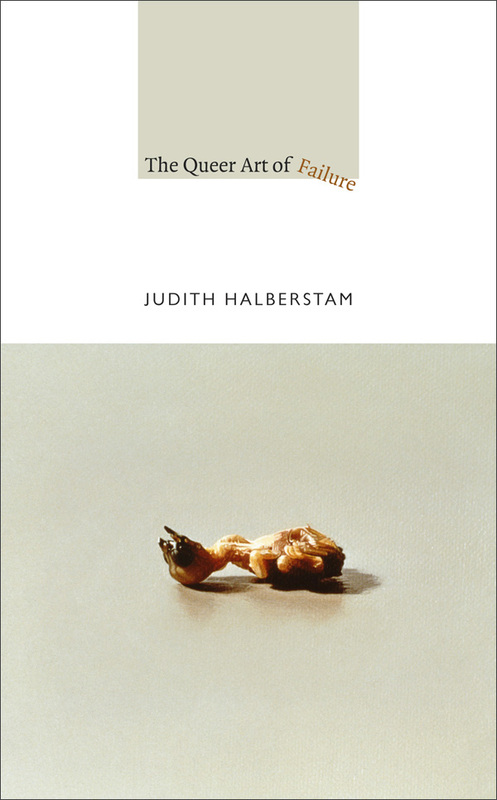 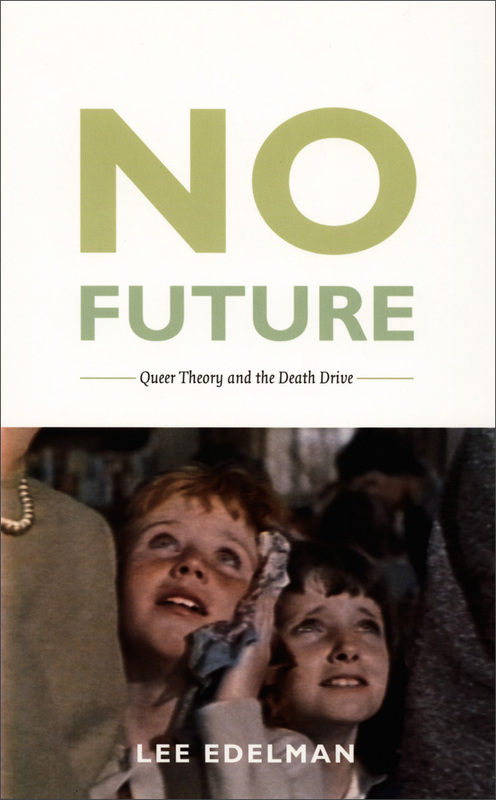 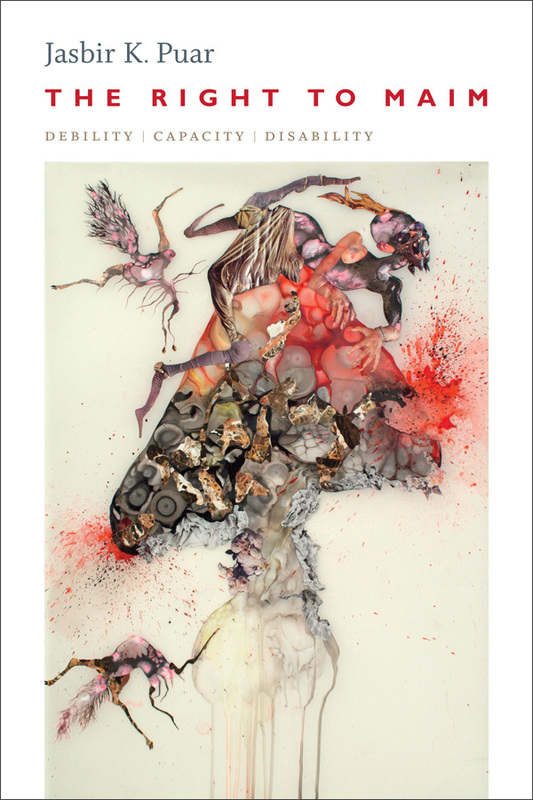 By examining both literary and historical discourses, such critics as Gayatri Spivak, Hortense Spillers, and Lauren Berlant assess questions of sexuality, ethics, race, psychoanalysis, subjectivity, and identity. 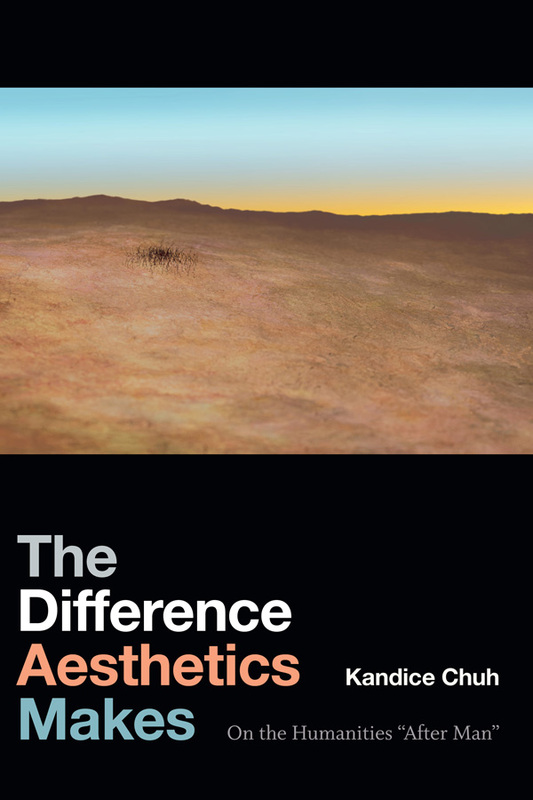 Gathered from various issues of the journal boundary 2, the essays in Gendered Agents seek to transform the model of Western academic knowledge by restructuring its priorities and values. 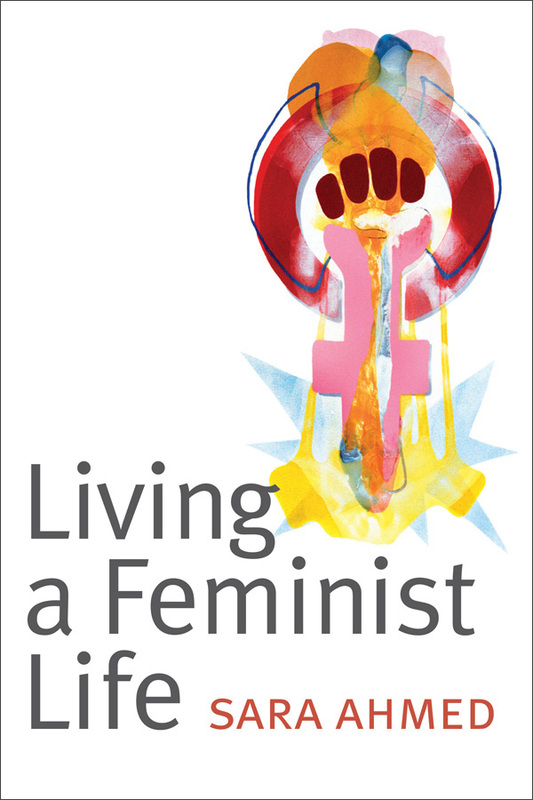 In the introduction, Mariniello urges feminists to begin anew but take as their starting place the achievements of feminism and feminist theory: an understanding of language that considers the implications of silence, the motivation to decompartmentalize experience, and the acknowledgement that everything is political. 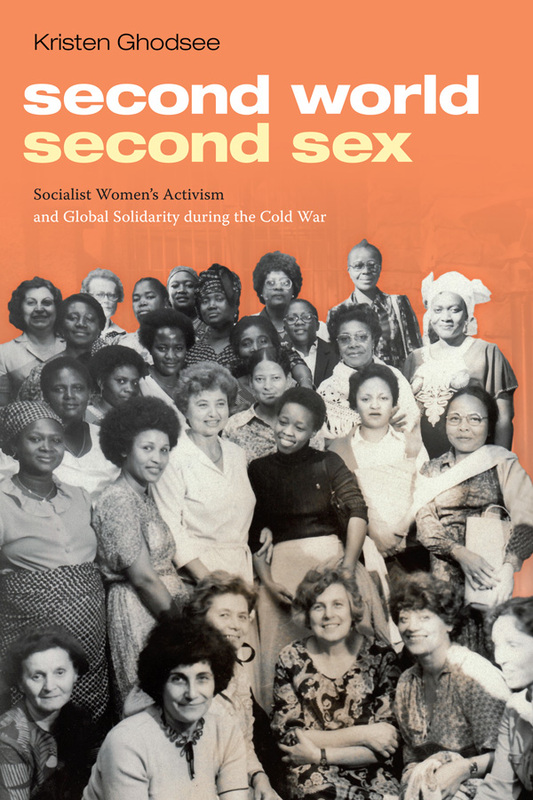 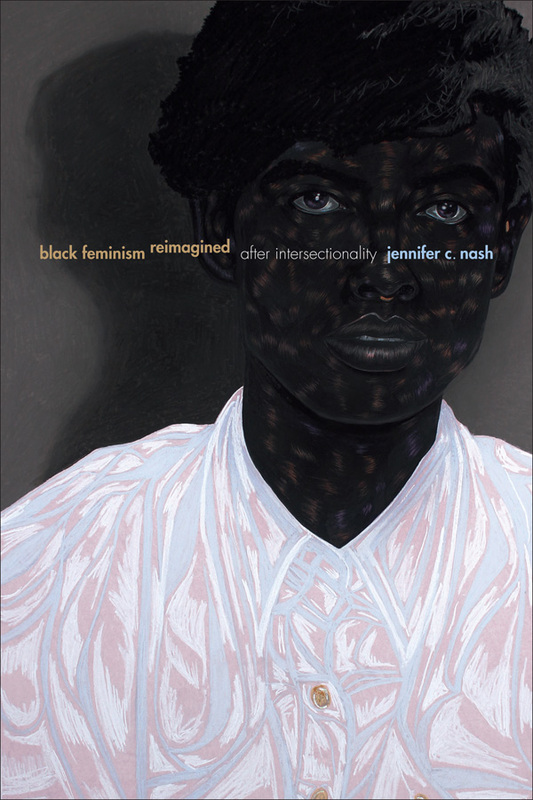 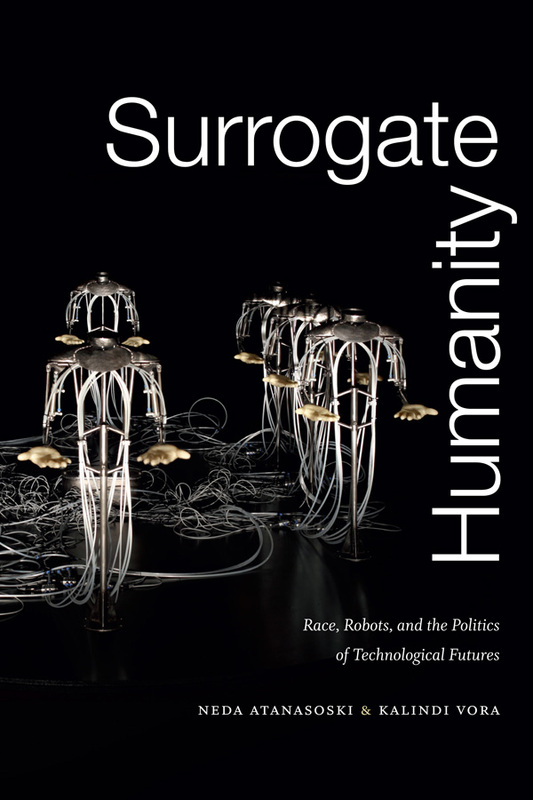 Challenging both a canonical organization of knowledge and the persistently self-referential "ghettoization" of feminism, contributors subsequently tackle subjects as diverse as pre-Marxist France, the American fetus, black intellectuals, queer nationality, and the art of literary interpretation. 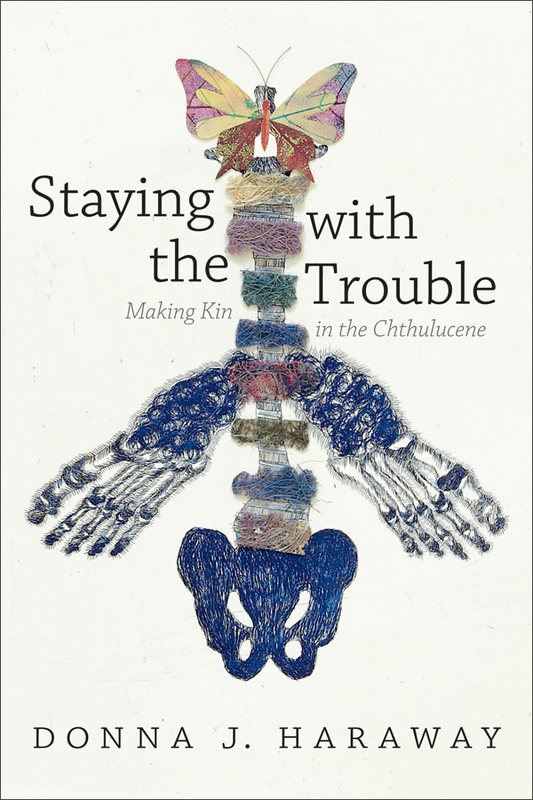 Silvestra Mariniello is Associate Professor of Film Studies at the University of Montreal. 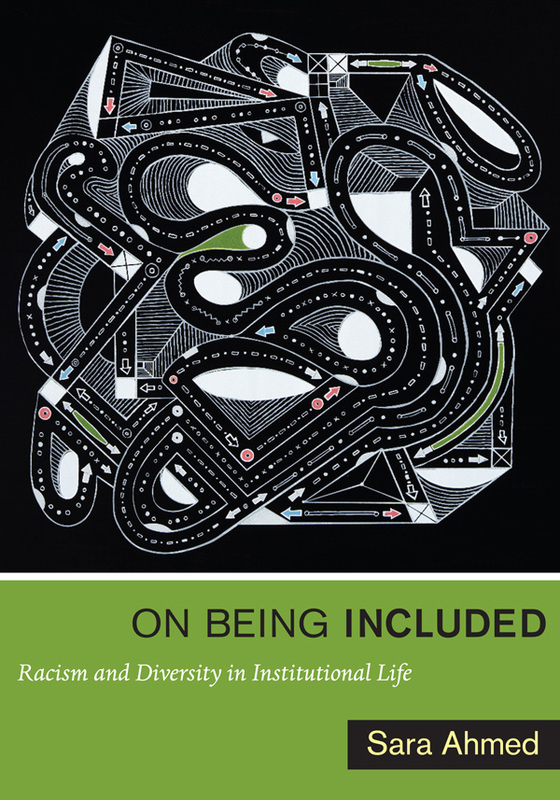 Paul A. Bové is Professor of English at the University of Pittsburgh and Editor of boundary 2.